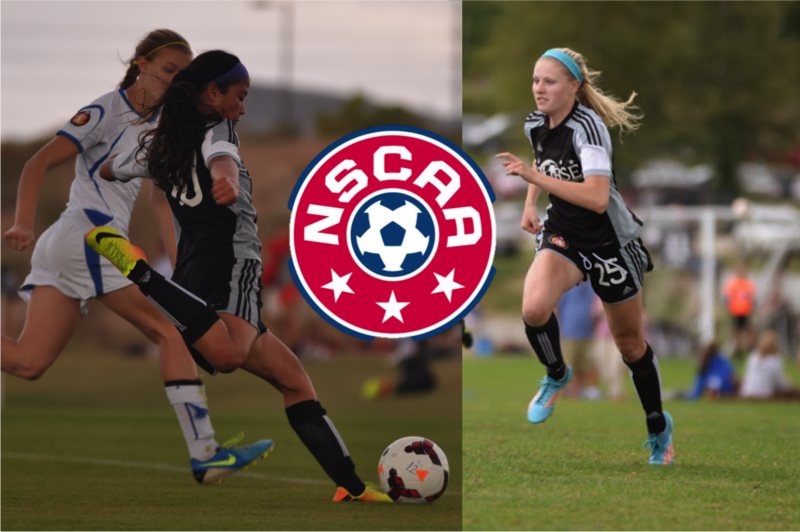 Eclipse Select Soccer Club forwards Alissa Gorzak (Naperville, Ill.) and Zoe Redei (Highland Park, Ill.) have been named to the 2014 NSCAA Youth Girls All-America Team. The National Soccer Coaches Association of America announced 40 youth boys and 40 youth girls to the respective All-America Teams last Thursday. An NSCAA All-America Luncheon will be held during the 2015 NSCAA Convention on Saturday, Jan. 17, in Philadelphia. 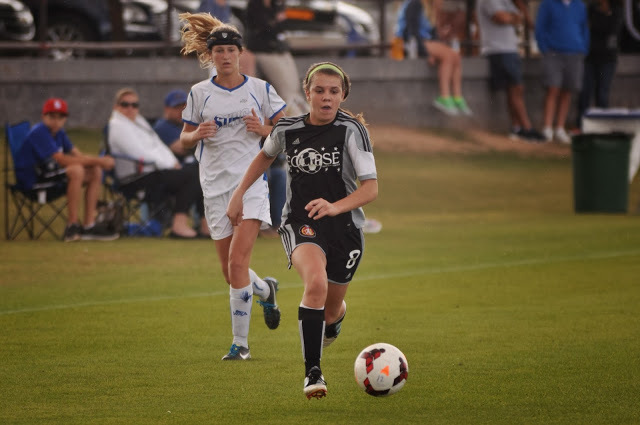 Gorzak and Redei currently feature for the Eclipse Elite ECNL 2016 (U-17) team, having won national titles in the Elite Clubs National League for the past two seasons with the U-15s in the summer of 2013 and the U-16s in the summer of 2014. The duo was called into a mid-October camp with the U.S. U-20 Women’s National Team as both players hope to play a role in the qualification process toward the 2016 FIFA U-20 Women’s World Cup. Eclipse Select Soccer Club alumna and Colorado junior Olivia Pappalardo (Niles, Ill.) scored the opening goal – which proved to be the winner – and the Buffaloes defeated BYU in the opening round of the NCAA Tournament in Boulder, Colo.
With chilly conditions and a snow-covered pitch, Pappalardo wasted little time giving her side the upper hand. In the seventh minute, she launched a 20-yard shot past BYU goalkeeper Katherine Snyder and into the upper right corner of the net to take a 1-0 lead. 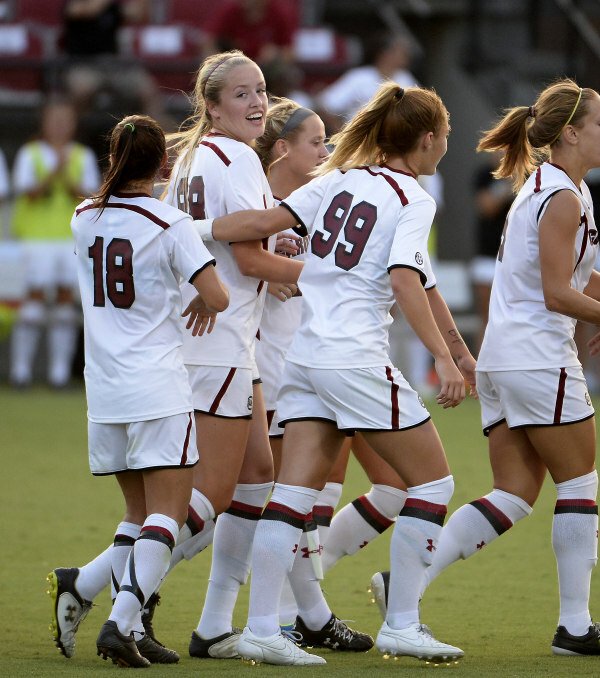 It was Pappalardo’s second goal of the season and third of her collegiate career. Elsewhere, Illinois State sophomore midfielder Dagny Olson (Champaign, Ill.) played an integral role in leading Illinois State to a 3-2 victory against South Florida on Saturday in the opening round of the NCAA Tournament in Tampa, Fla.